Lock in a great price for Comfortably room in CC Condominium 2 – rated 9.3 by recent guests! 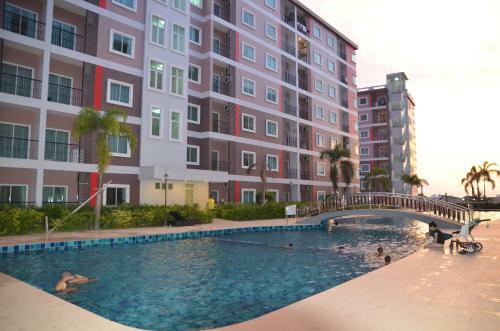 Comfortably room in CC Condominium 2 is located in Nong Prue. Guests staying at this apartment can use the free WiFi and balcony. The apartment features a satellite flat-screen TV and a living room. 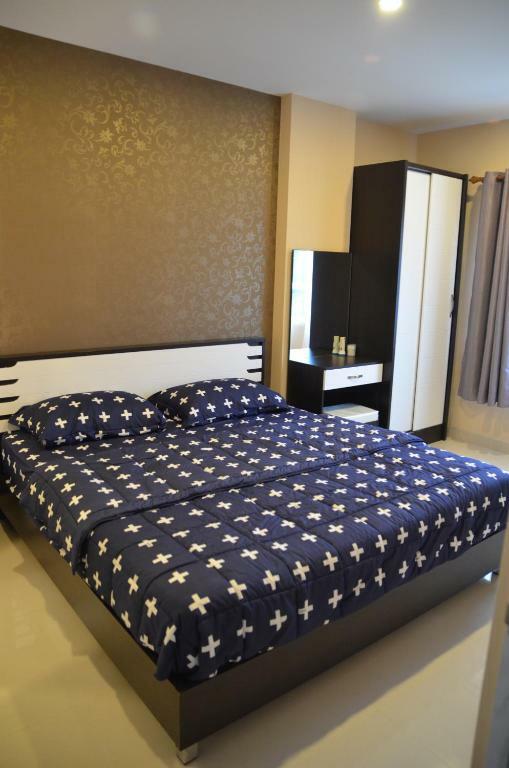 The apartment also comes with a fully equipped kitchenette with a microwave, a toaster and a fridge, and a bathroom. The apartment offers a fitness center. This property has an outdoor swimming pool. 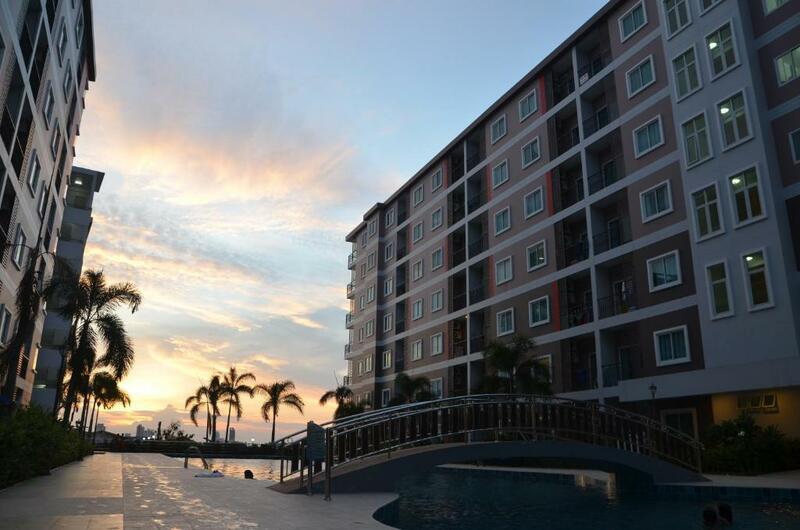 Pattaya is 2.3 miles from Comfortably room in CC Condominium 2. 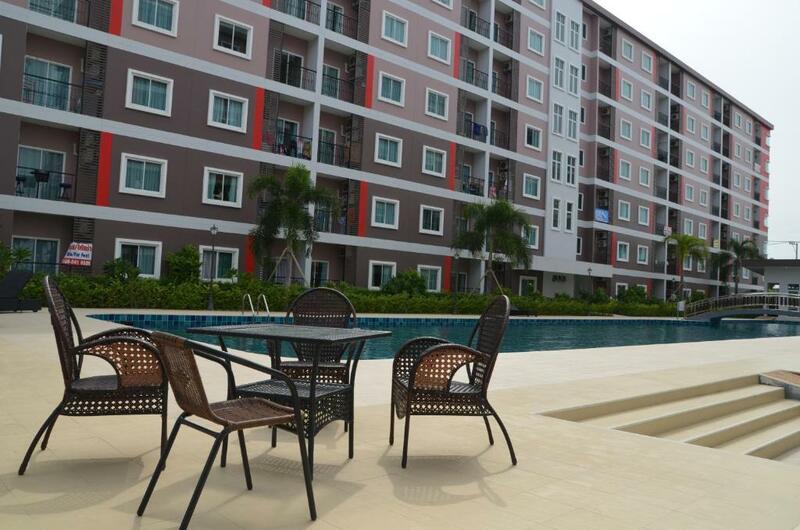 The nearest airport is U-Tapao Rayong-Pattaya International Airport, 28 miles from the accommodation. 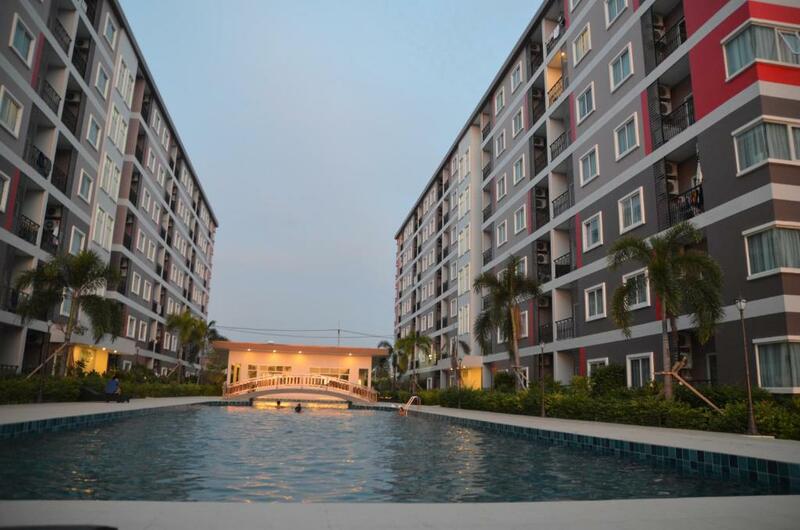 This property is also rated for the best value in Nong Prue! Guests are getting more for their money when compared to other properties in this city. 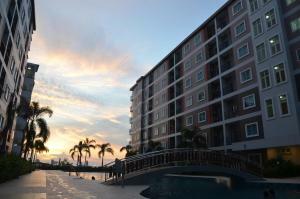 When would you like to stay at Comfortably room in CC Condominium 2? This apartment has a washing machine, balcony and seating area. Comfortably room 34sq.m. 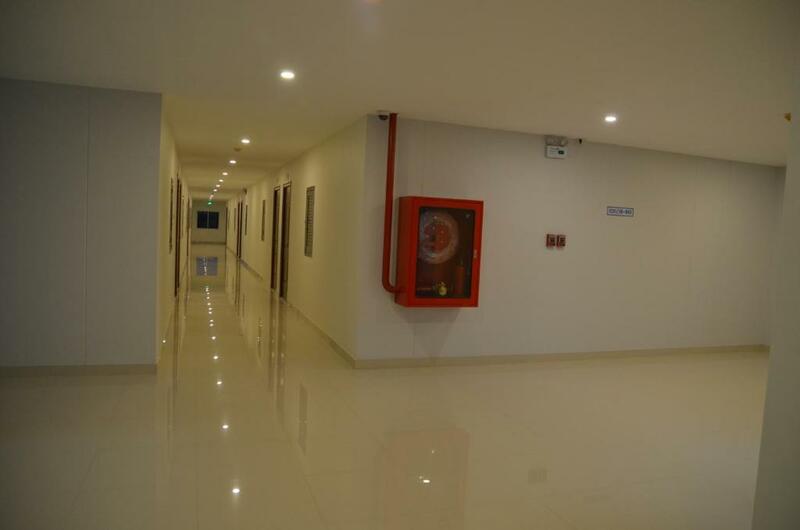 1 bedroom 1 living room big space for dining and kitchen area and a large balcony with swimming pool view and city view on 6th floor in CC condominium 2 building B1. The condominium has 7 floors. A car rental is opposite building entrance as well near convenient store minimart restaurants and market. Free big parking area. 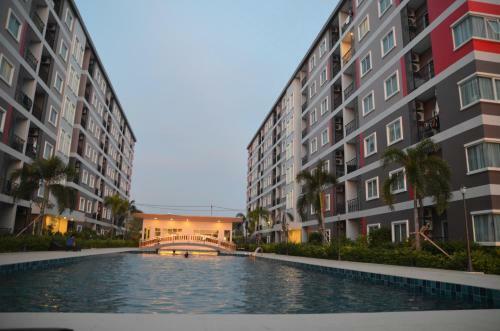 It's location easy to access to sightseeing and adventure land. I' am Oijai Yooyen. I living in Rayong and working at Leamchabang Port. I favorite to journey for sightseeing. 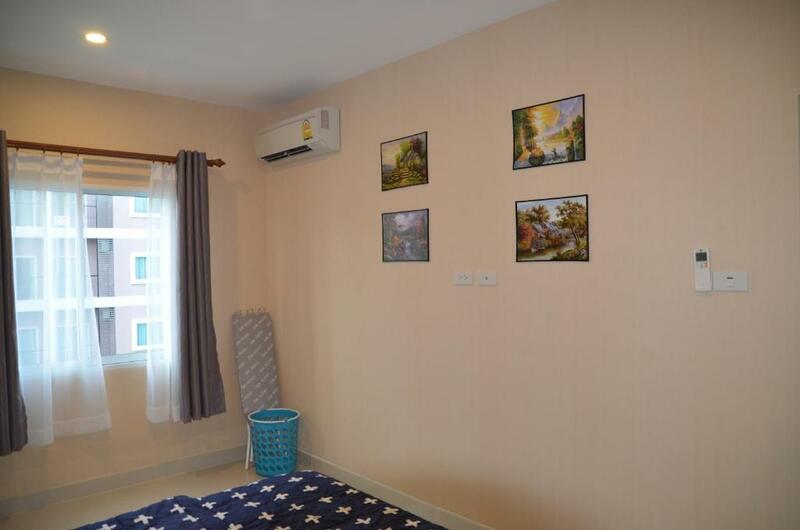 House Rules Comfortably room in CC Condominium 2 takes special requests – add in the next step! Please inform Comfortably room in CC Condominium 2 of your expected arrival time in advance. You can use the Special Requests box when booking, or contact the property directly using the contact details in your confirmation. 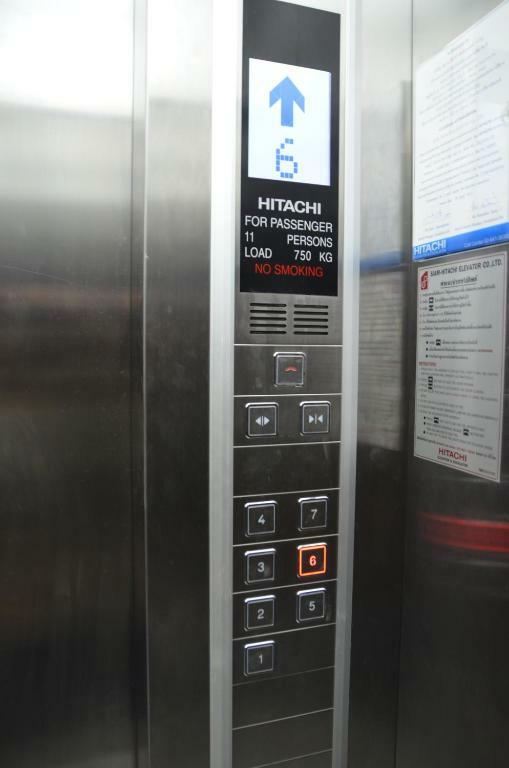 Efficiency, quiet, safe and comfortable in all aspects. It is not huge but it is enough to stay for few weeks. We did sleep long and good. Nice and friendly host. Took care of our needs. Still close enough to town (4 km). Motorbike/Scooter is recommended. All was very good. Big pool outside.